The background paper provides a critical analysis of the proposals made by the Development Assistance Committee (DAC) secretariat of the OECD in the paper titled, “Implementation of the Principles of ODA Modernization on Private Sector Instruments,” which is yet to be made public. 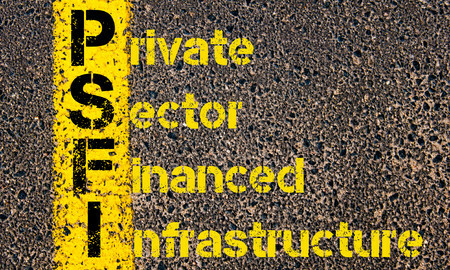 The DAC’s proposals would allow a wide variety of private sector instruments to be used as vehicles for international aid. This means an increase in the possible use of aid to invest in or give loans to private companies, or to underwrite their activities, through guarantees…. Commodity Options: A Game Changer for Indian Farmers? Since 2011, algo trading has been swiftly gaining ground in the Indian stock and commodity markets. Algorithmic trading is all the rage in India now but the key questions that are rarely asked: To what extent algo trading be allowed in the Indian equity and commodity futures markets? Do we have a system of checks and balances in place to control dysfunctional algorithms and minimise the possibilities of any flash crash? 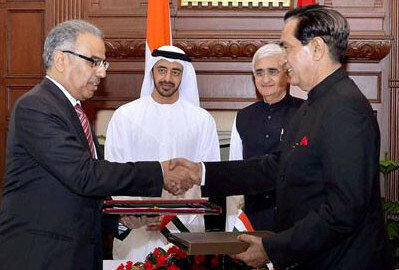 India-UAE BIPA: Why Such Desperate Haste? not yet been made available at the official website of Ministry of Finance.